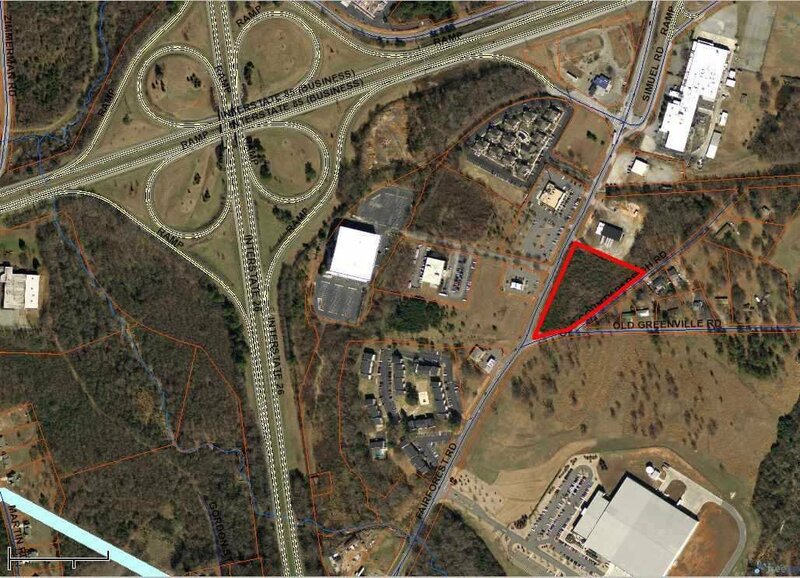 This is a 2.69 acre lot with an extremely high traffic count that has a level lay. Directly across the street is Cracker Barrel, Residence Inn, and Subway. This would make an excellent location for an array of of things from a restaurant, to a strip mall, office location, as you can build to suit for just about anything. 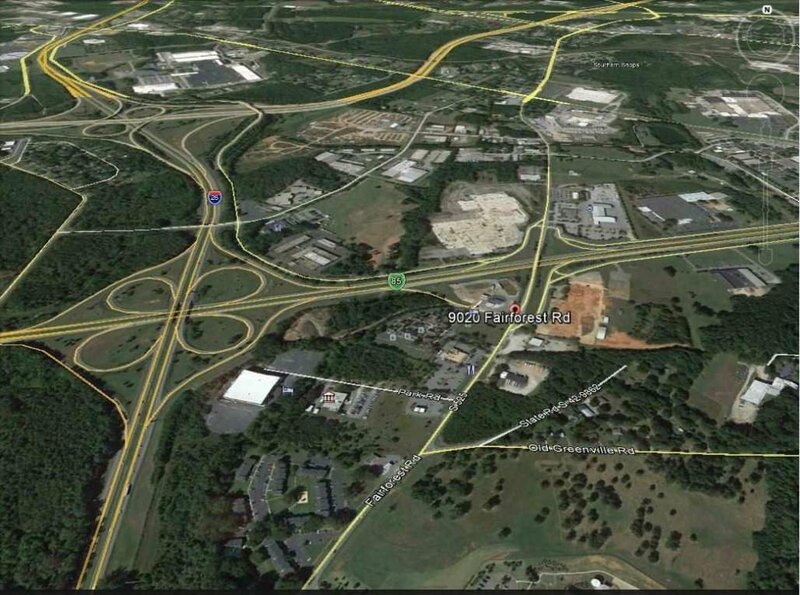 Business 85 to Fairforest Rd, directly across from Cracker Barrel just off 85. Listing courtesy of OPEN HOUSE REALTY LLC.